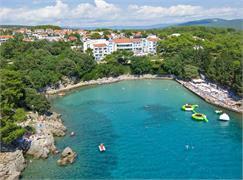 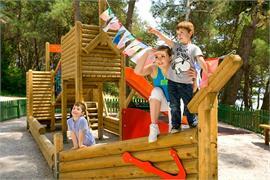 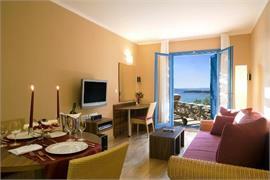 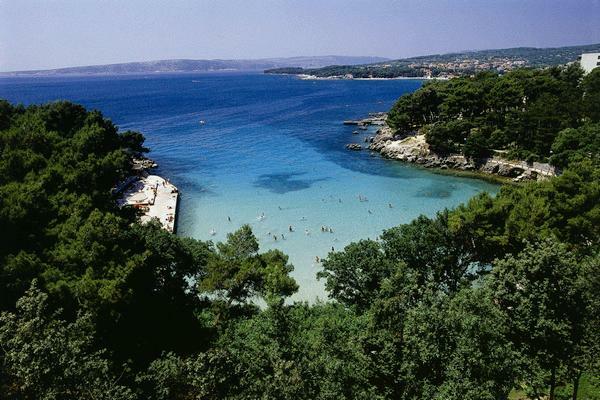 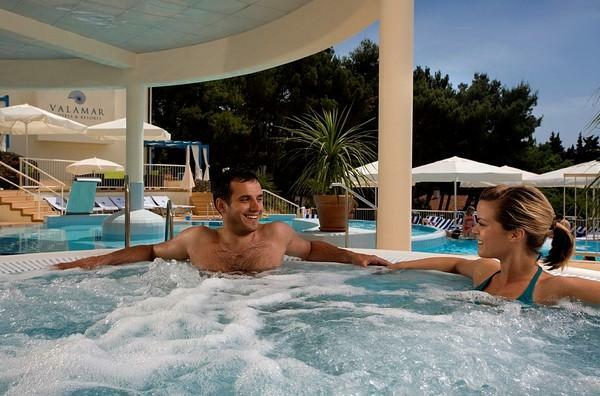 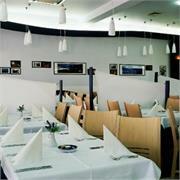 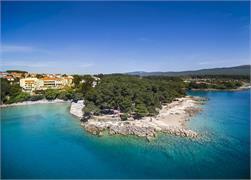 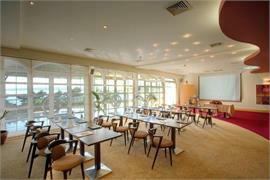 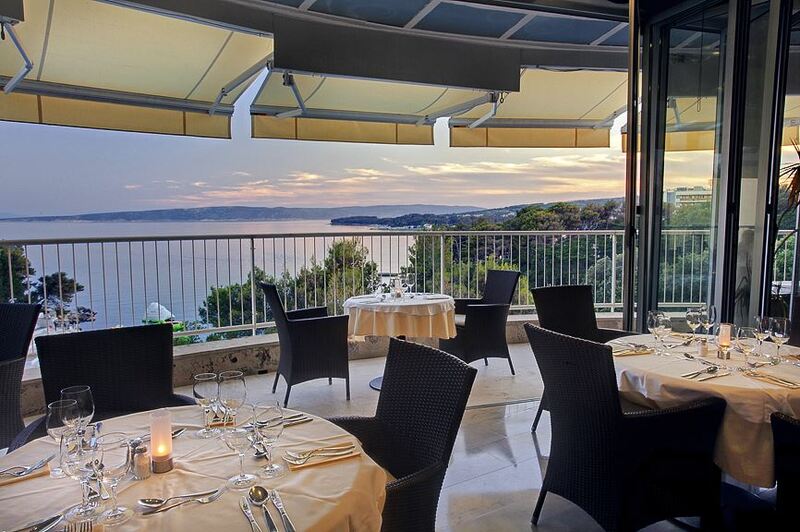 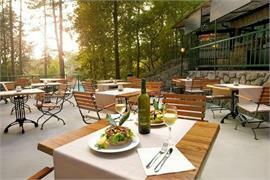 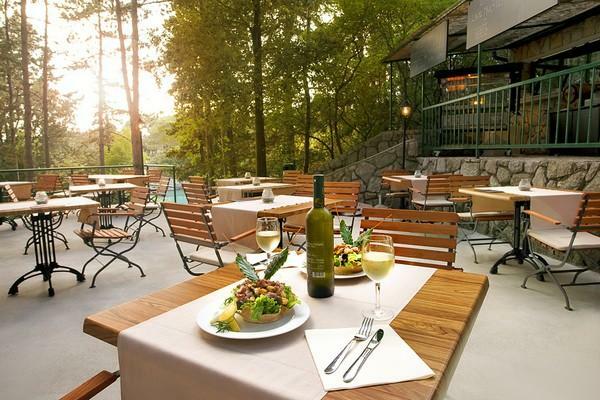 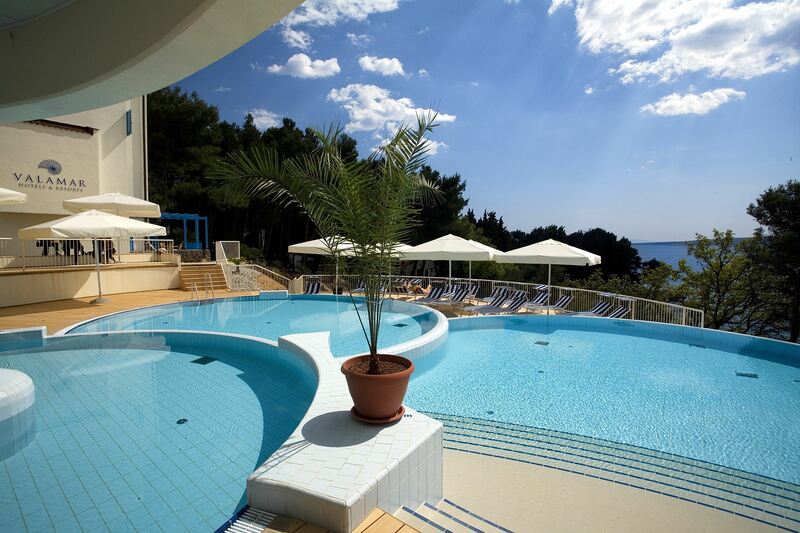 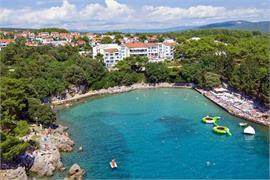 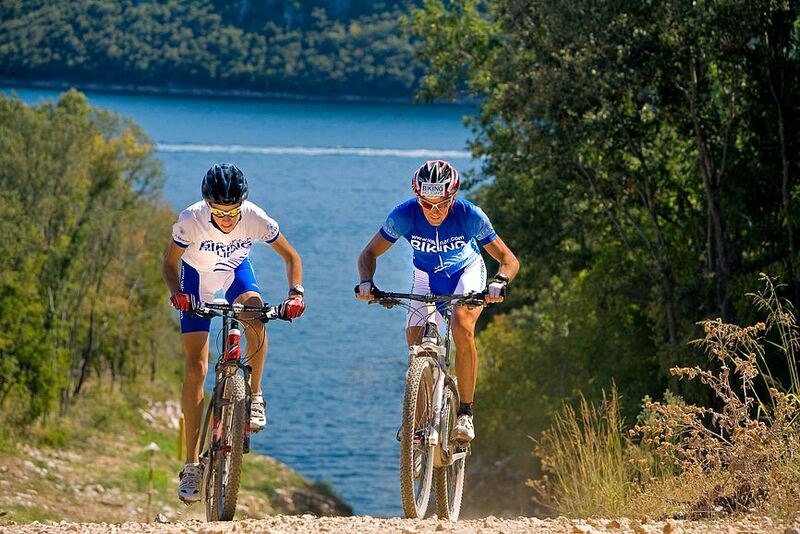 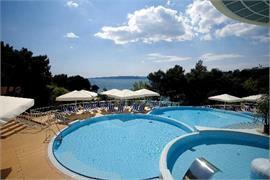 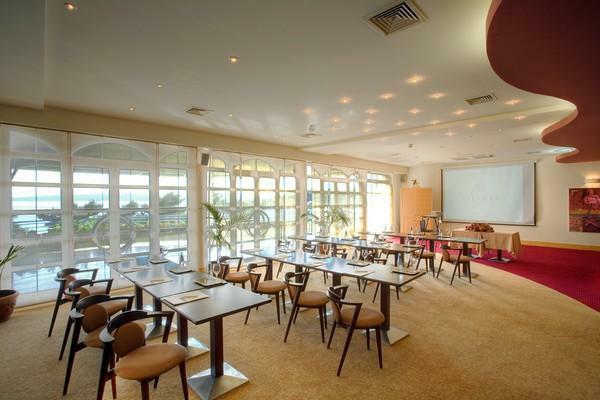 Hotel Koralj is located in a beautiful pine forest only 50 metres from the seafront. 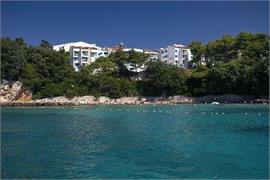 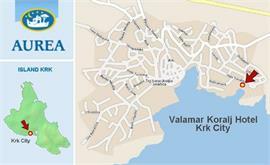 Historic walled Town of Krk can be easily reached by 10 minutes of leisure walk alongside beach pathway. 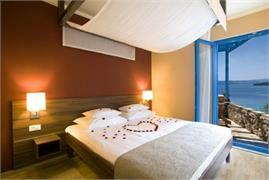 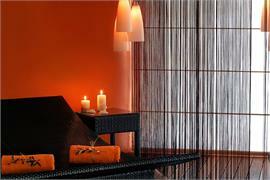 With beautifully decorated romantic rooms, hotel Koralj deserves its nickname "Romantic Hotel". 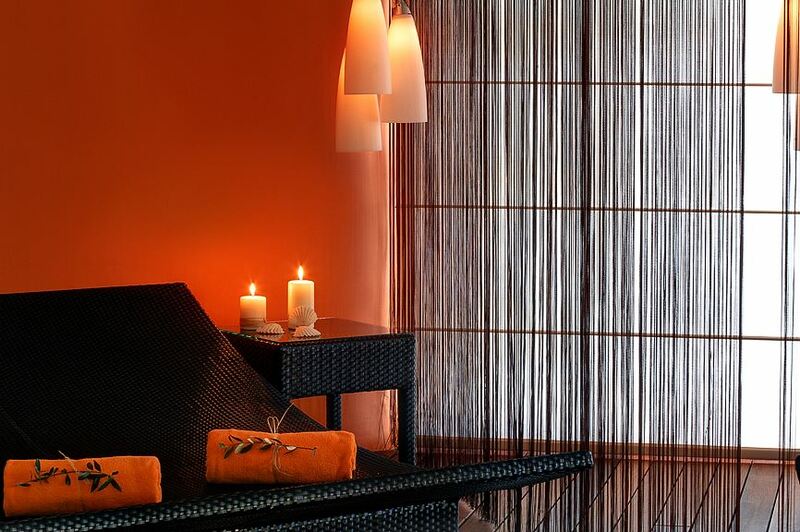 Apart from the usual hotel services such as accommodation and restaurants, hotel Koralj has varied wellness programme including face and body treatments and a body massage, spa and a fitness centre. 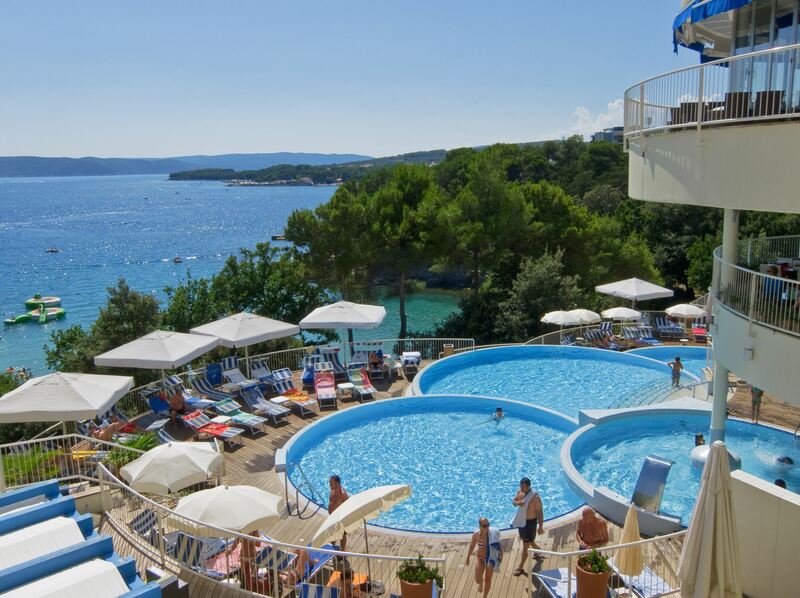 In 2011 Hotel Koralj won "Tourist flower" first prize in the category for 3-star hotels in the Adriatic, awarded annually by the Croatian Chamber of Commerce and Croatian Radio Television.